With our latest release we are proud to be introducing a new act made up two highly acclaimed producers. 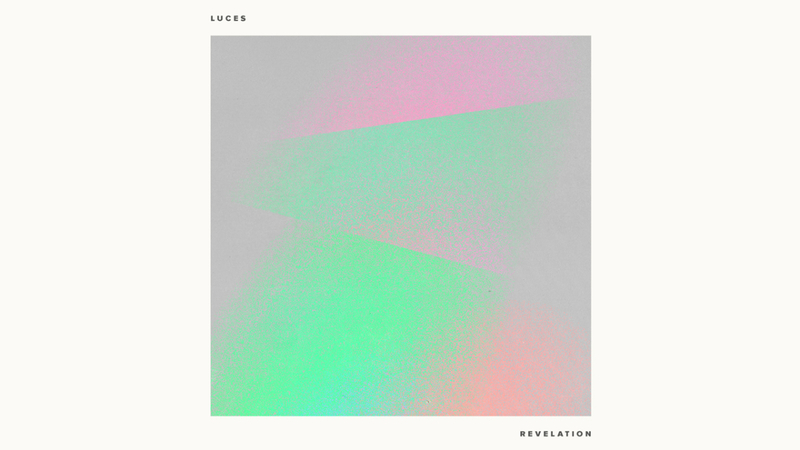 Luces is a collaborative project from Plastic Plates (Ultra/Kitsune) and Amtrac (Big Beat Records/Expolited/Toolroom), and they have delivered an epic two track release titled Revelation. 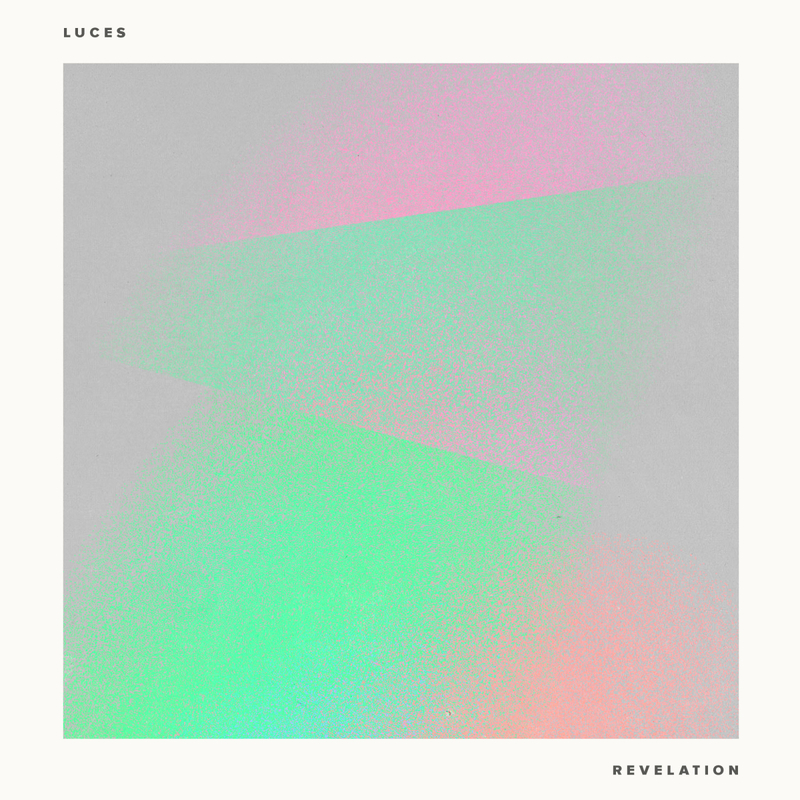 Opener and title track Revelation builds into pure euphoria, with scintillating pads textured futuristic sounds throughout and dissolves into the breakdown sublimely. ‘Who’s To Say’ opens with tribal influenced pads, breaking into a deep melodic and infectious groove, perfect for a post 4am club set or festival stage.